Sorry, Obi-Wan. 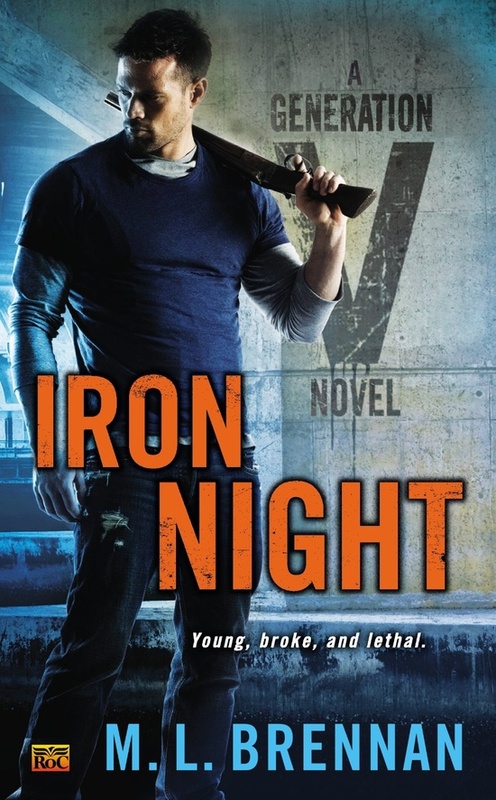 I guess I shouldn’t have shrieked *quite* so loudly when I opened up a package today and discovered my first author copy of IRON NIGHT, but it was pretty damn exciting! Want to have your own moment of scaring elderly Jedi? You can pre-order IRON NIGHT wherever you prefer to buy your books! All pre-orders count as first-week sales, and these are the numbers that my publisher will be paying attention to when deciding whether to order additional Fortitude Scott books! It looks even BETTER when you’re holding it! Posted on December 10, 2013, in Iron Night, Publication and tagged Holiday Book List, Holiday Present Guide, Nick Sharps, SF Signal, Suggested Presents. Bookmark the permalink. 1 Comment.